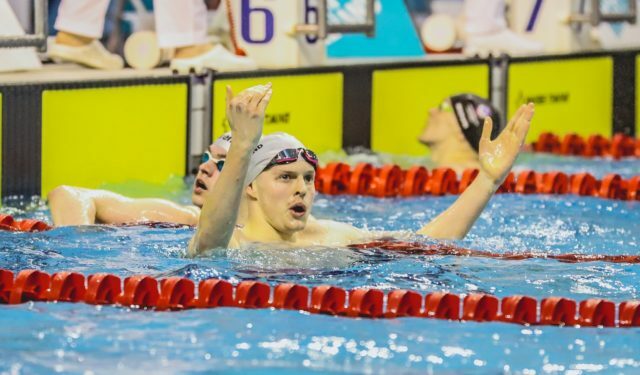 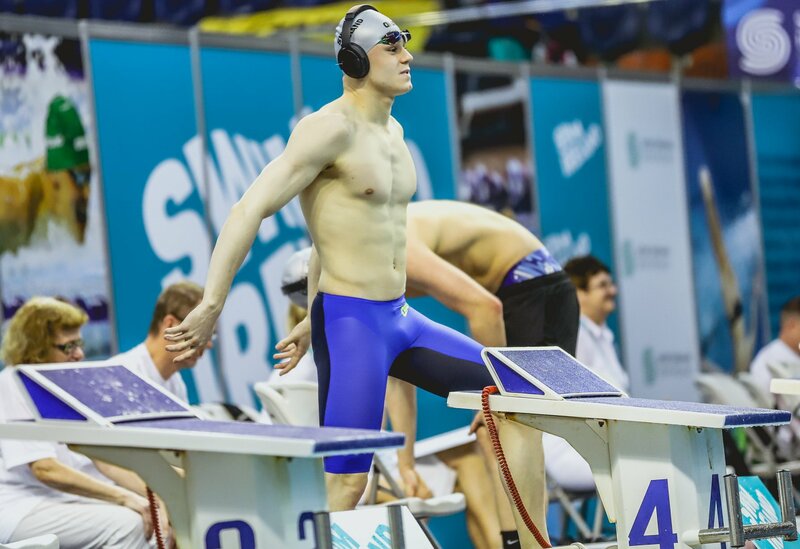 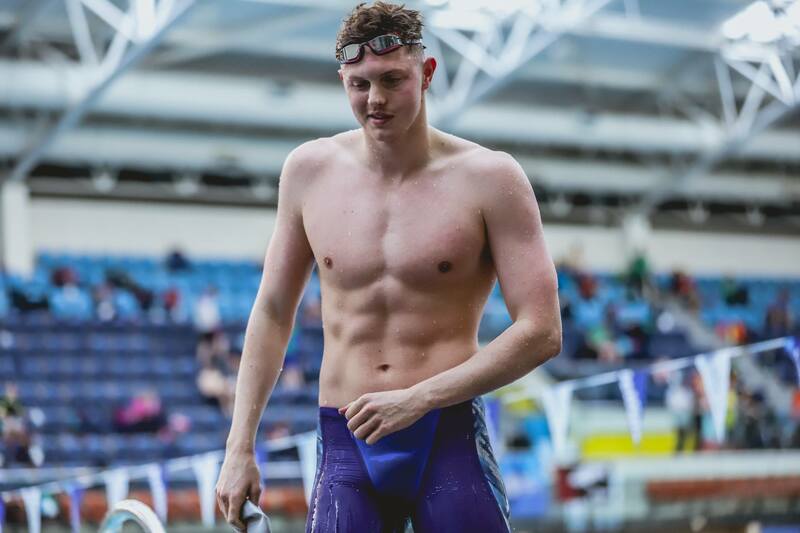 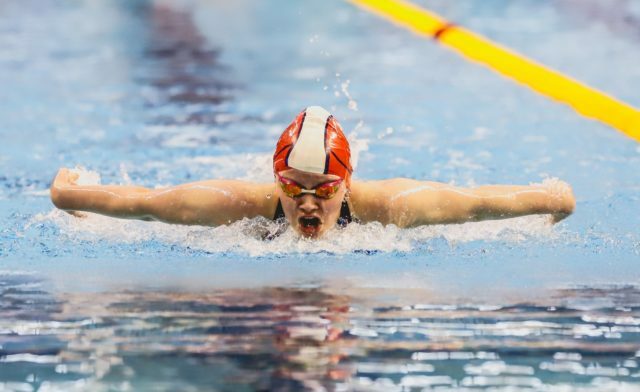 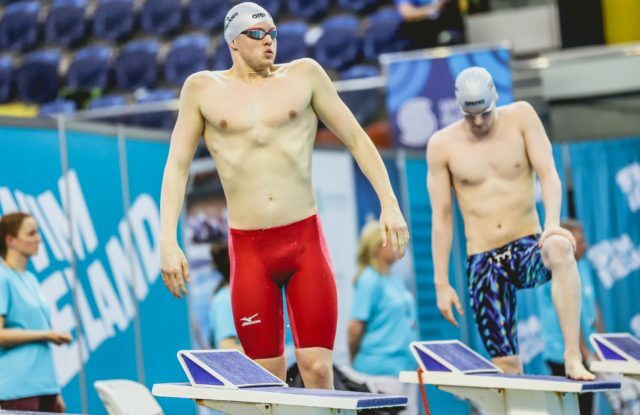 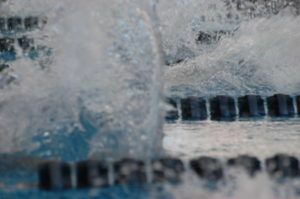 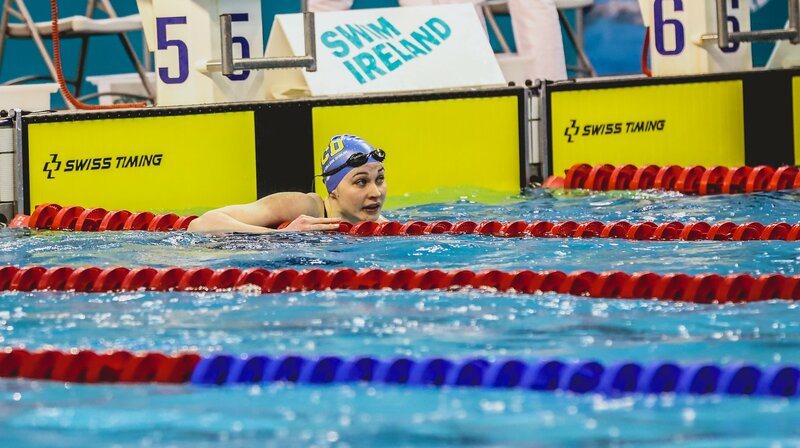 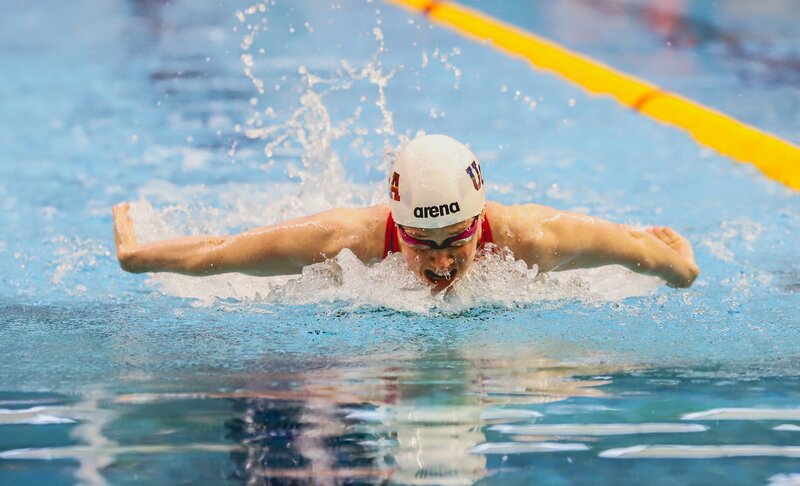 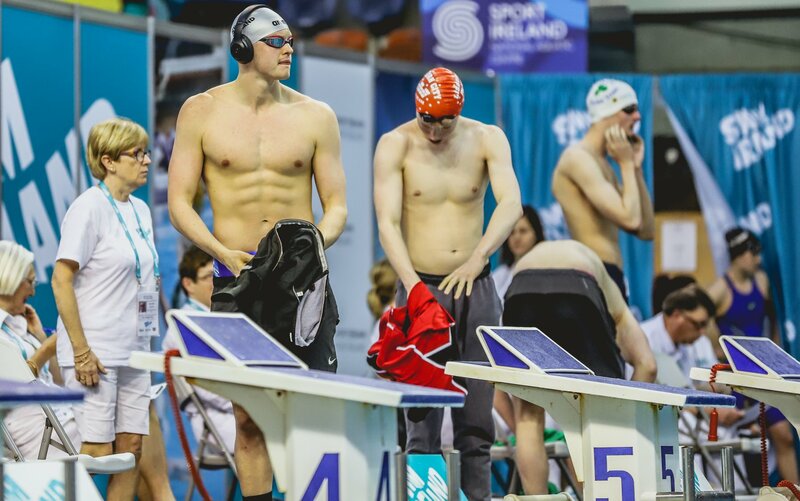 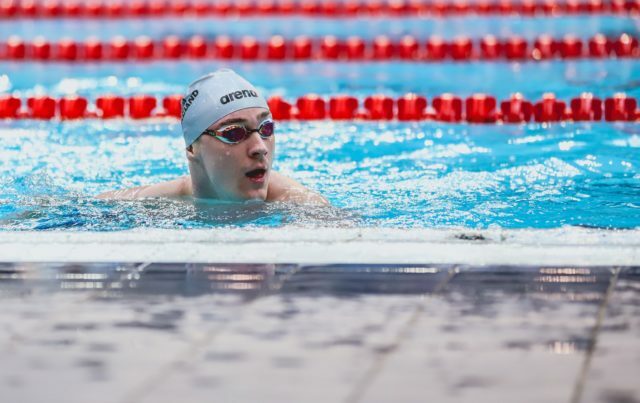 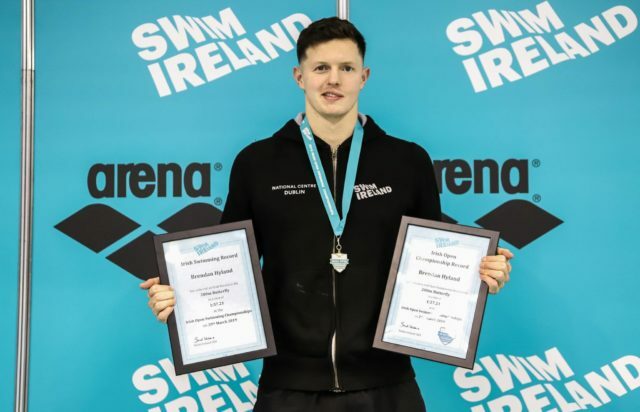 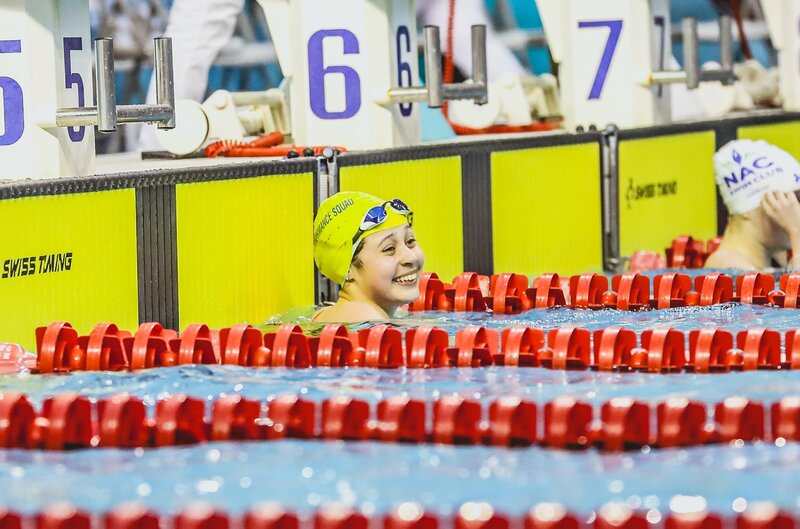 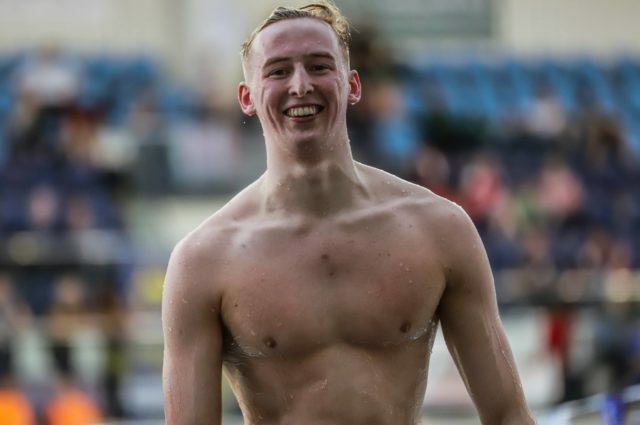 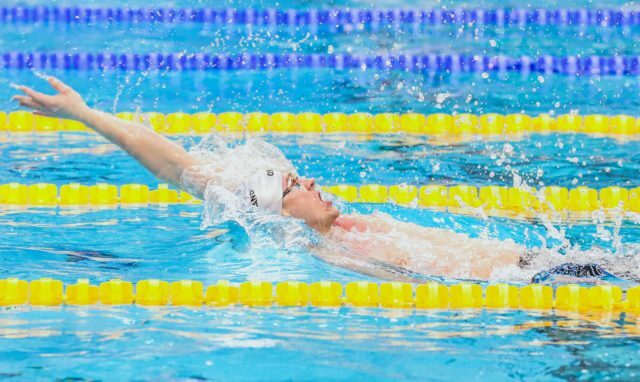 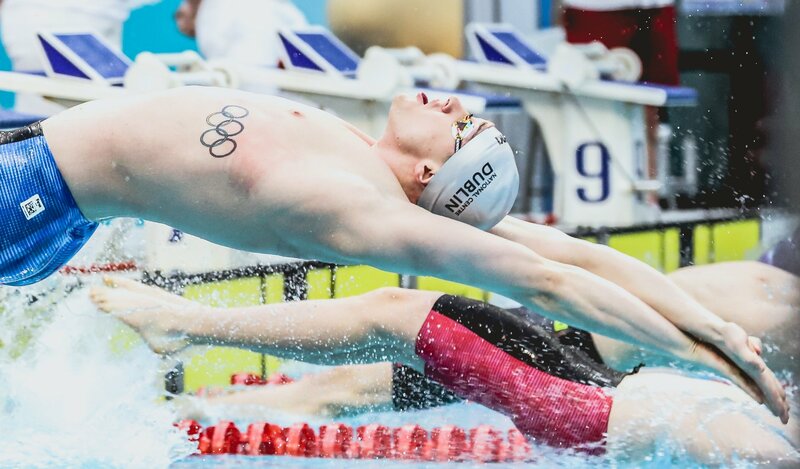 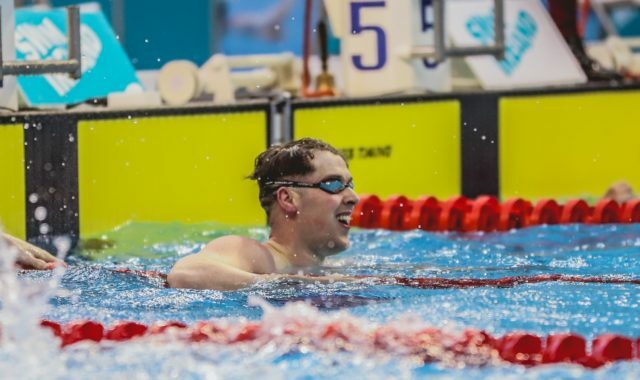 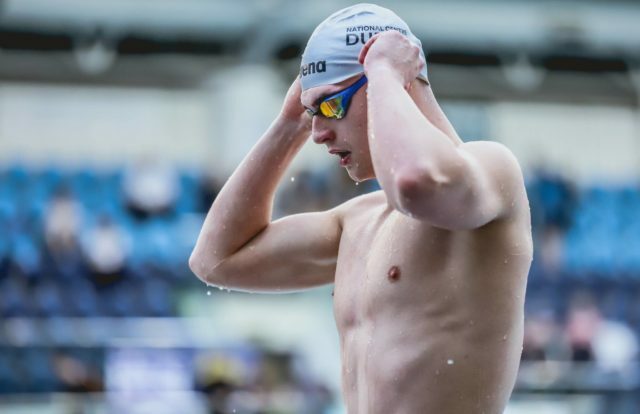 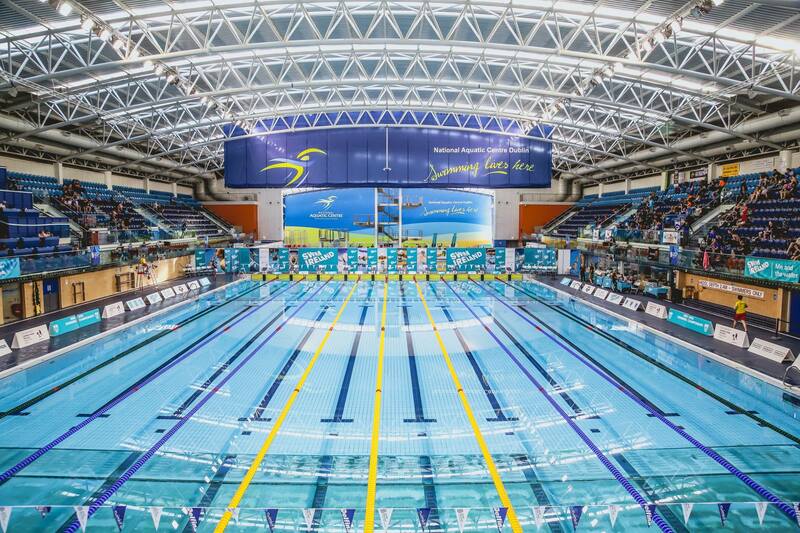 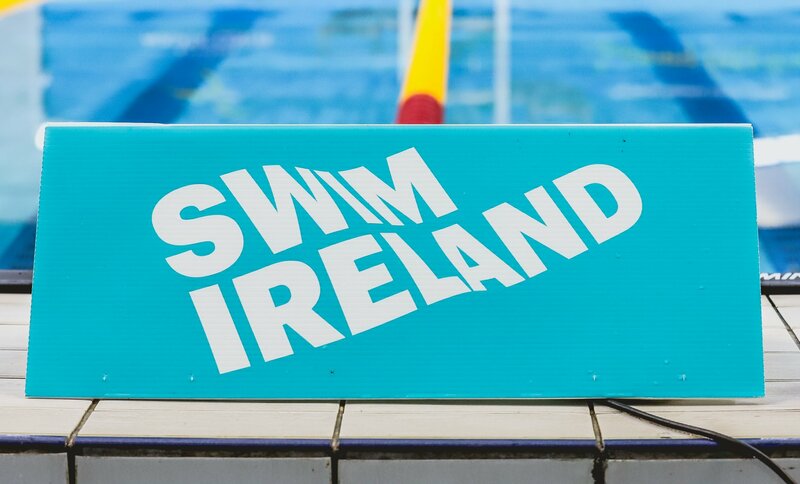 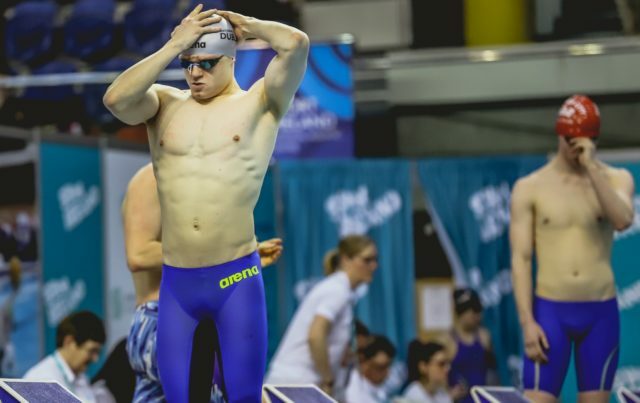 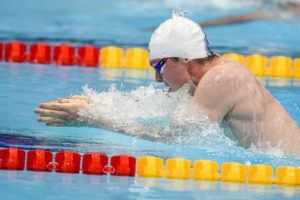 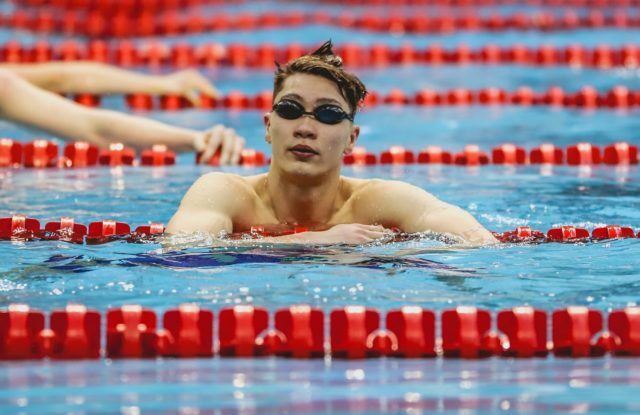 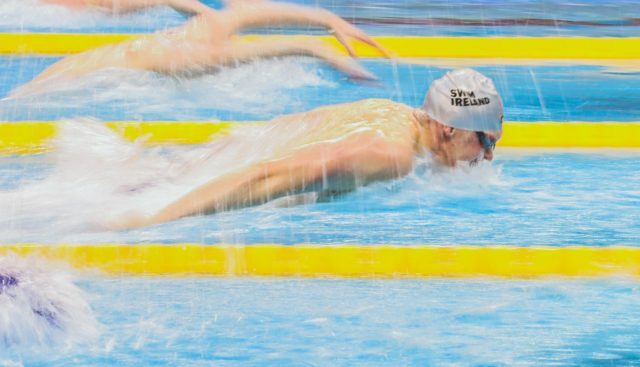 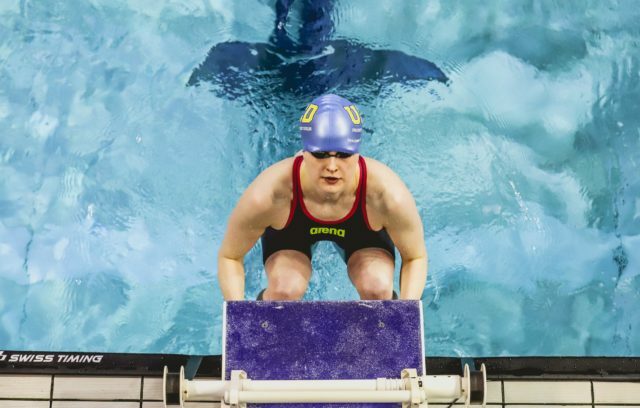 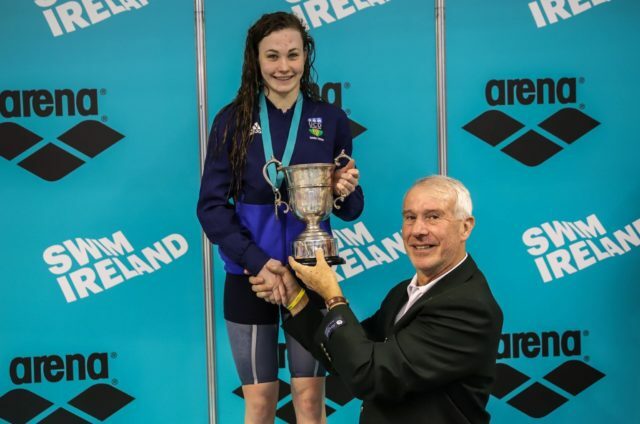 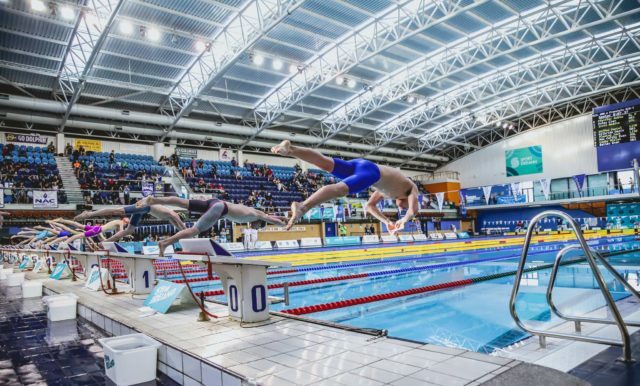 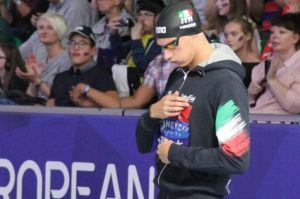 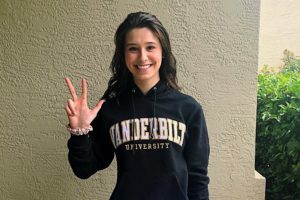 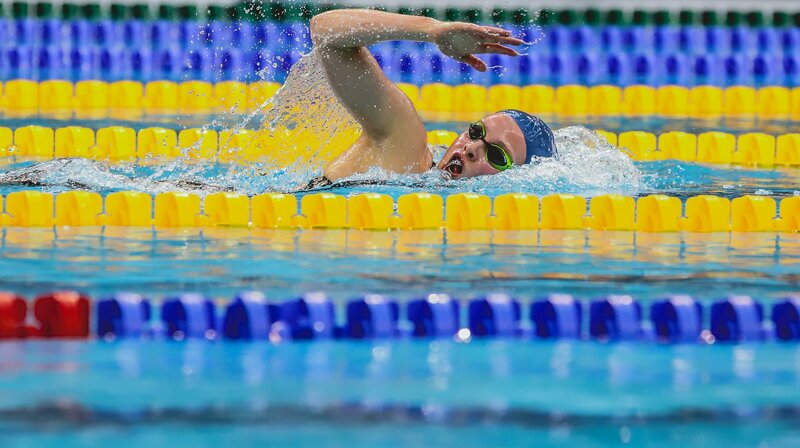 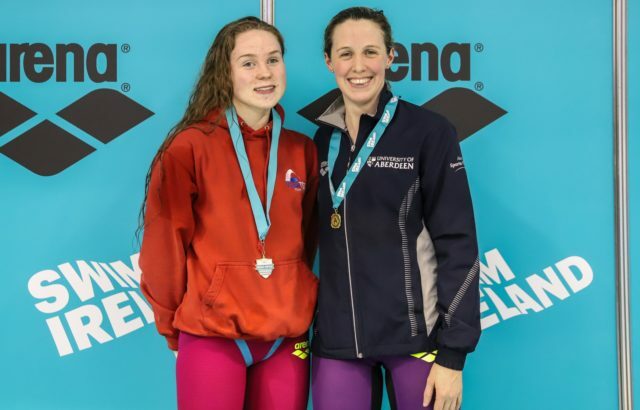 The Irish Open Swimming Championships wrapped up last night, with several elite swimmers getting the job done to qualify for the World Championships, World Junior Championships and other prestigious meets coming up this summer around the world. 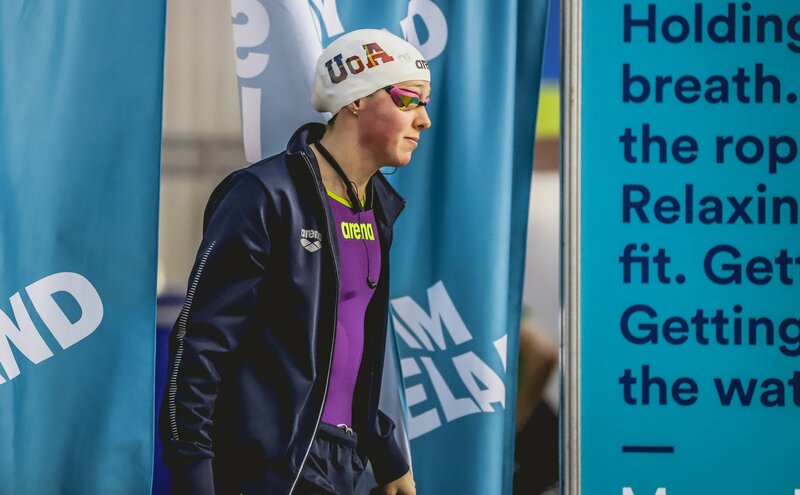 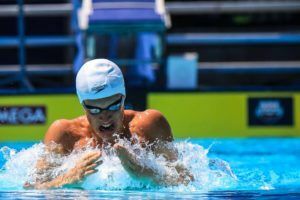 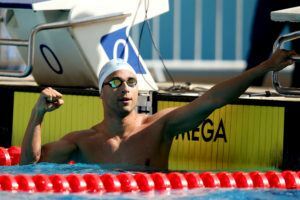 Although the final rosters have not yet been announced, below are those swimmers who notched qualifying efforts for their respective competitions. 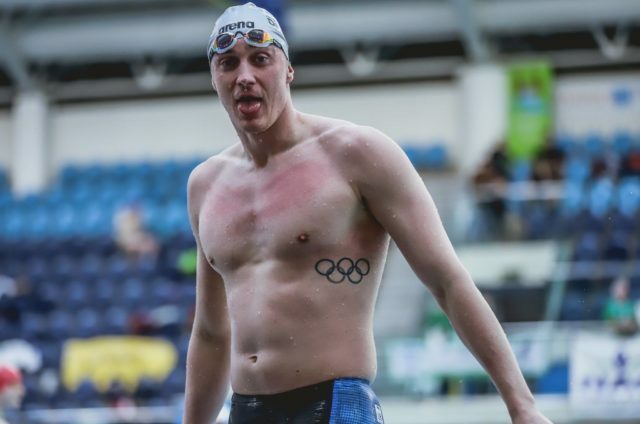 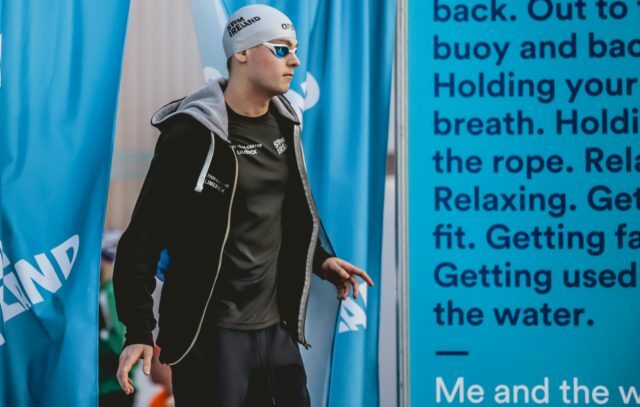 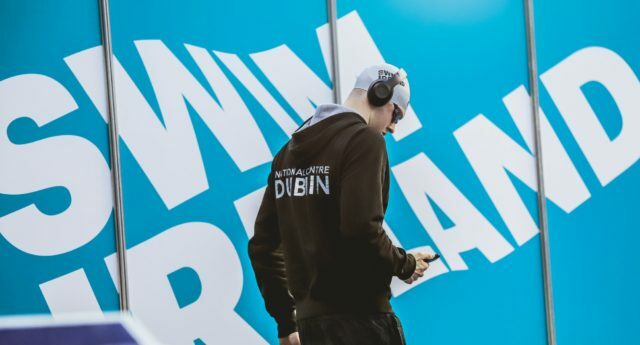 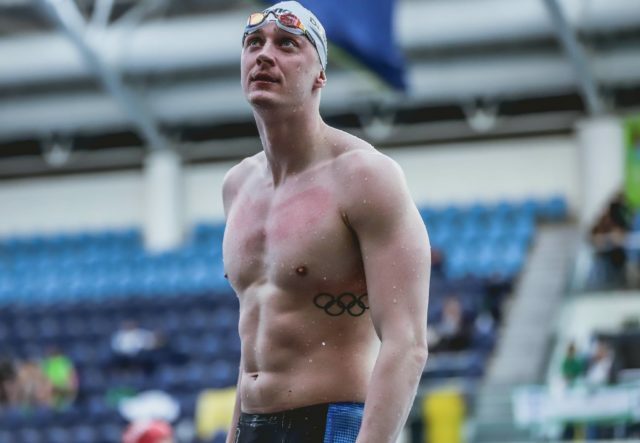 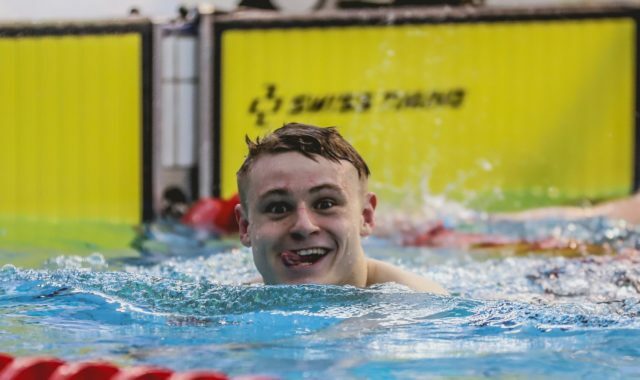 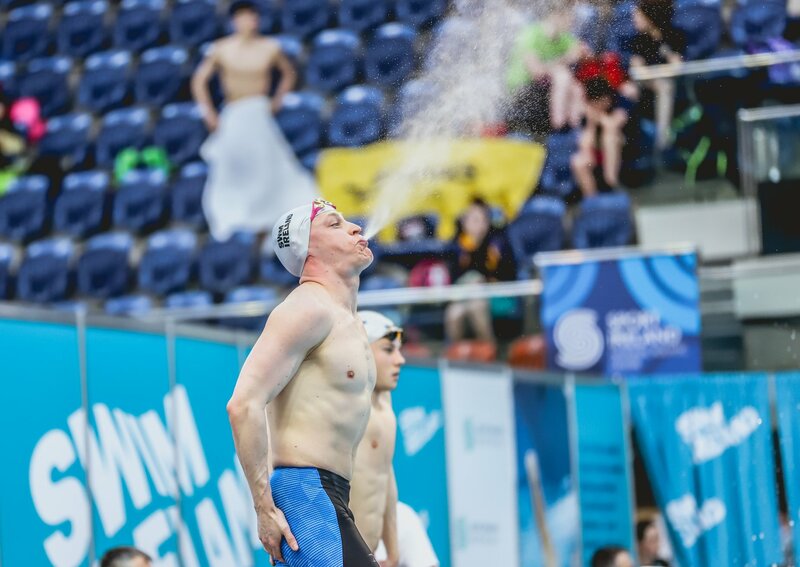 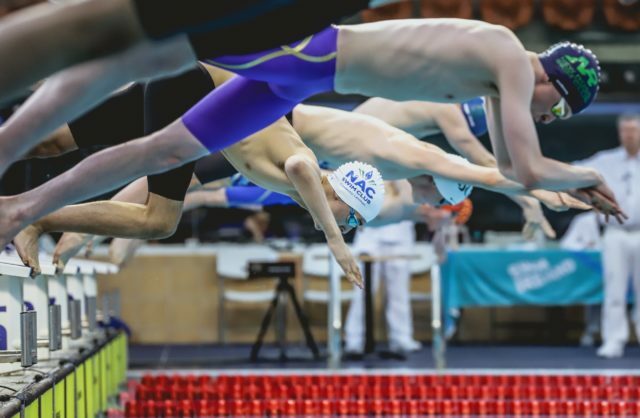 Also below is an action-packed photo vault, courtesy of David Kiberd and Swim Ireland, giving us up close vantage points of how the competitors got it done in Dublin. Where’s the pic of Ireland’s newest star, Dean Farris?! None of this is real these people are fake April fools!